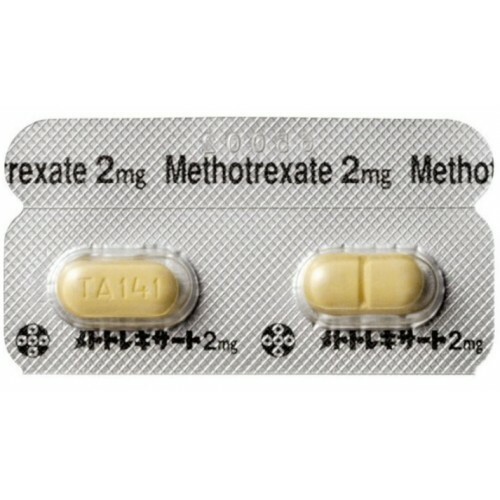 Methotrexate 100 tablets X 2 mg for arthritis, arthrosis, Crohn's disease. 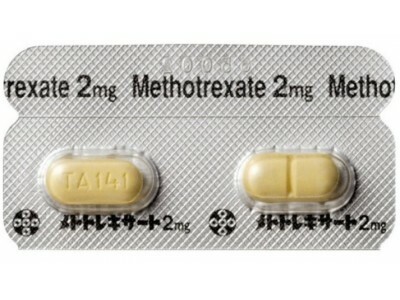 General information on Methotrexate from Japan. 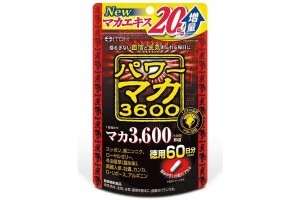 This medicine contains active substance that shall normalize functions of immunity returning it to its normal functions. 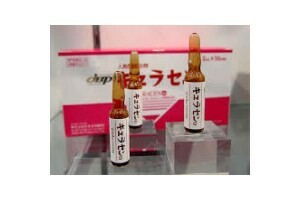 Its immunomodulatory effects are proven and this medicine is widely used for various medical purposes. 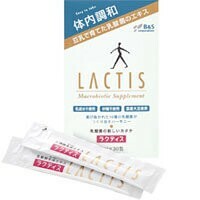 It is mainly applied to treat symptoms of arthritis, arthrosis – i.e. 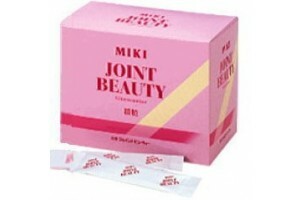 inflammation in joints caused in most of cases mainly by unstable immunity’s reaction. 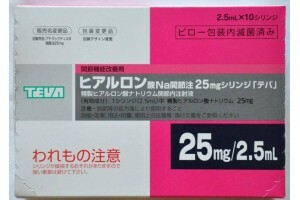 This medicine is especially effective and approved in Japan for juvenile idiopathic arthritis’ treatment. 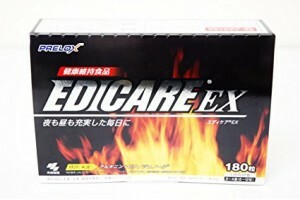 This medicine also shows improvements for states of patients having Crohn’s diseases as it affects adverse reactions of immune system and stabilizes its effect. 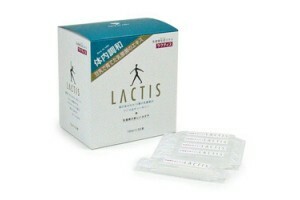 Do not take in case you have chronic liver diseases or renal disorder or tuberculosis. It is not allowed to take when you are pregnant or breastfeeding. Keep out of reach of children in safe place. Keep in temperature on 1 – 30 degrees Celsius in cool dry place. Please pay attention to allergic reactions that may arise. General course assumes taking medicine for 1 week, 3 tablets every week. 6 mg per week is recommended dosage allowed. May be taken at once but better divide to 3 times during two days period. Do not take medicine remaining 5 days. Repeat every week. 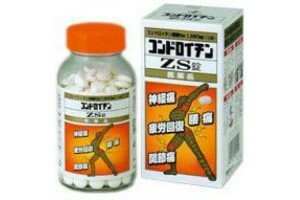 In case of juvenile idiopathic arthritis’ treatment dosage is prescribed by doctor within the range of 4-10 mg per week. Take with large amount of water and do not take before you go to bed. 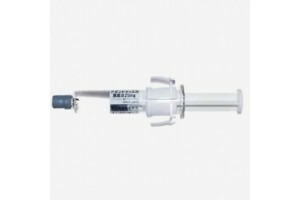 Adant Dispo joint injections - is it worth buying or not?